Todd Stave is an entrepreneur specializing in startups and turn arounds. 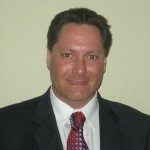 He has a strong marketing and business development background. He is able to find hidden markets for services and products and take advantage of every opportunity. He has a very strong understanding of the retail petroleum market and the market for restaurant waste oil (Yellow and Brown Grease Feedstock’s). Over a course of twelve year period, he purchased ten underperforming gas stations. By installing proper management he was able to make each business more efficient. However, most of the added value came from company building. Todd was able to contract with fleet operators and automotive resellers for services and supplies. He increased commercial business at each site and was able make them profitable very quickly. In the process of his dealings with petroleum suppliers and large customers he developed a deep understanding of the wholesale and retail markets and distribution systems. With this understanding he has been able to capitalize on market movements, new technologies, and the strategic sifts of “big oil”. After he sold out of the gas station business he started White Glove Restaurant Services (WGRS) with Venture Capital backing. WGRS’s primary source of revenue was removing grease buildup from the inside of commercial kitchen exhaust systems. This type of service is required by statues and insurance companies and is a big headache to restaurant operators. Within a period of two years he brought WGRS from zero to the largest company of its kind in the DC/Baltimore area. Because every restaurant operator had an incumbent contractor to provide those services it was not easy to do. In the process he developed an understanding of how restaurants produce waste and the industry of dealing with the waste. He has many contacts and a sterling reputation in both the hospitality industry and the bio-recycling industry. 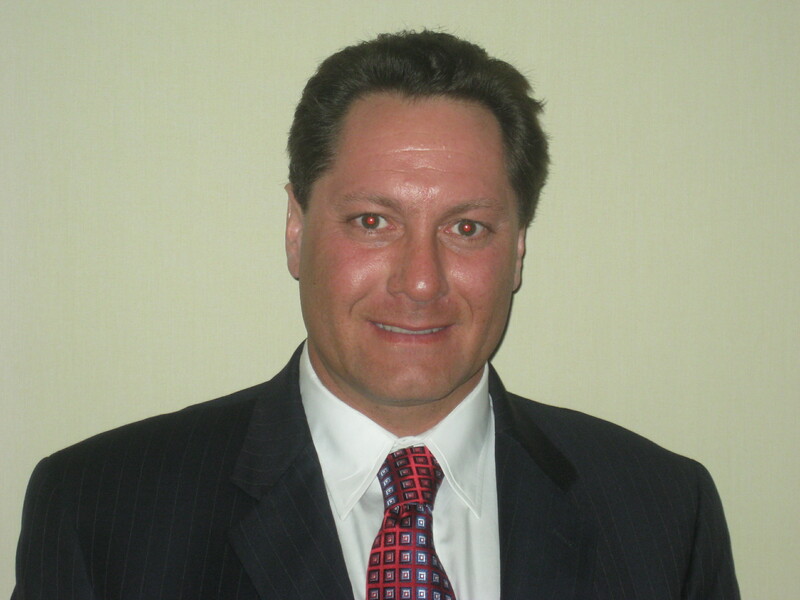 Todd has knowledge of deal brokering, sales, team leadership and operations management. He is a graduate of the University of Maryland with a Bachelor of Science in Marketing and holds a commercial pilot’s license.